It's the best time to get a Huawei Mate 20. Huawei Mate 20 gets Php 5,000 price cut starting February 9. The Mate 20 is one of the most popular handsets of 2018. You can now purchase the smartphone for Php 35,990 - from its original price of Php 40,990. It's definitely a deal that deserves a second look. 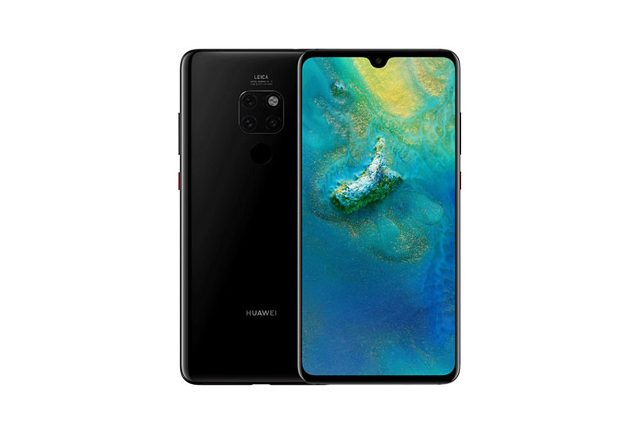 The Huawei Mate 20 is the standard configuration of the Mate 20 Series. It's not as powerful as the Huawei Mate 20 Pro but it could definitely do some serious tasks without choking. The Huawei Mate 20 boasts a 6.53-inch DewDrop display, up to 6GB of RAM and Triple rear camera system which is engineered by Leica. You'll also get 128GB of storage on the fly. You can get the Huawei Mate 20 for Php 35,990 in your nearest Huawei stores and dealers nationwide starting February 9.